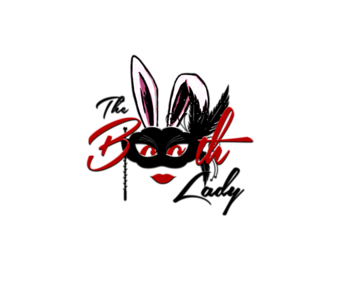 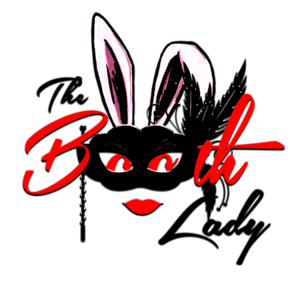 Lis and Ken's review of The Booth Lady's service. 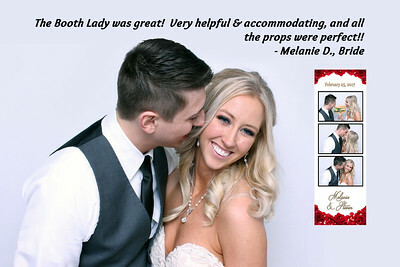 Melanie & Steven's Review of The Booth Lady's service. 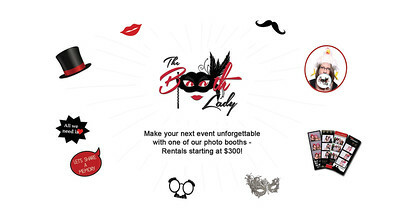 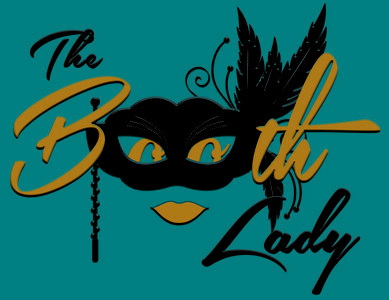 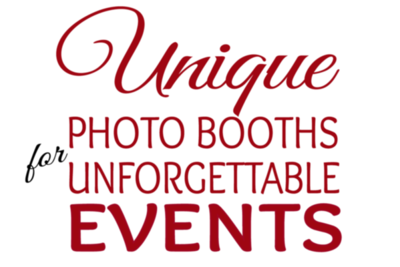 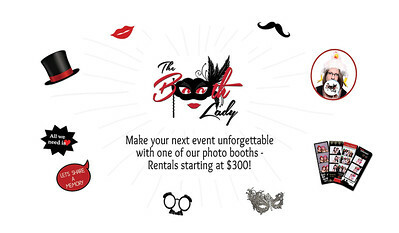 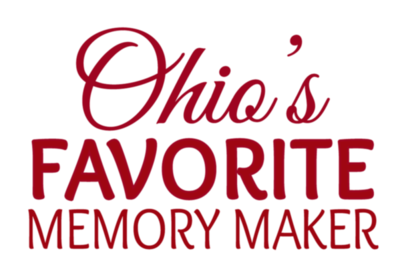 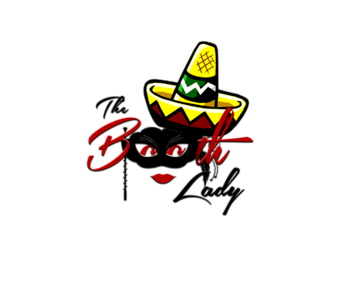 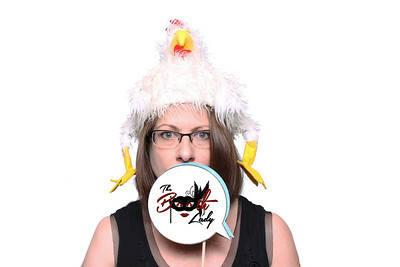 The Booth Lady's service isn't just a photo booth rental, it's a memory maker. 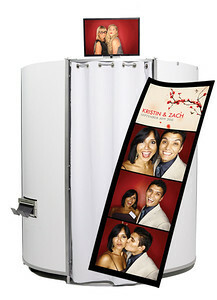 Selitha and Justin's review of The Booth Lady's photo booth service. 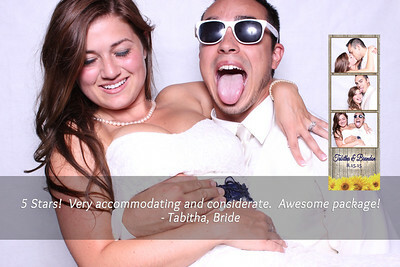 Tabitha and Brandon's review of The Booth Lady's service. 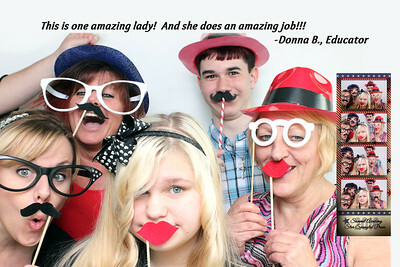 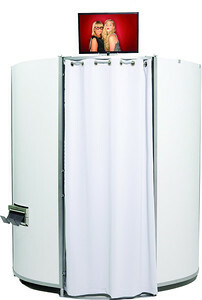 Donna's review of The Booth Lady's Prom Night photo booth service. 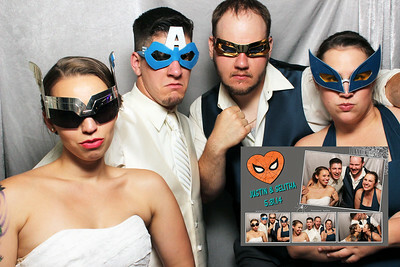 The Crum's review of The Booth Lady's wedding photo booth service. 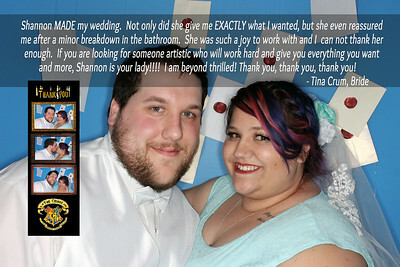 Tabitha & Brandon's review of The Booth Lady's service. 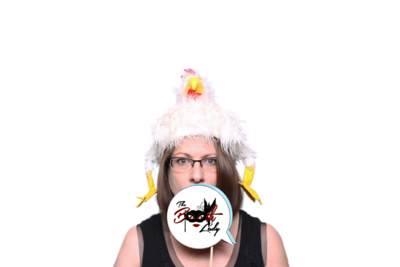 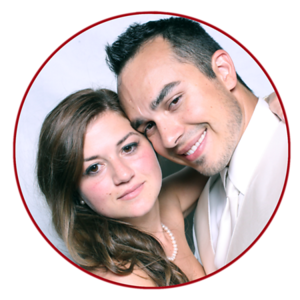 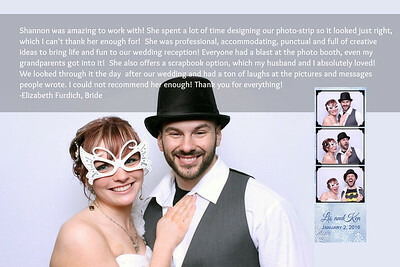 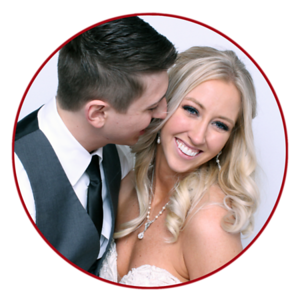 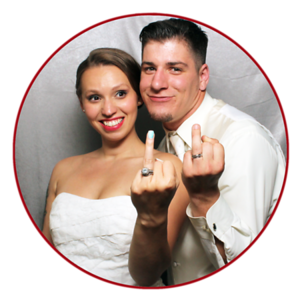 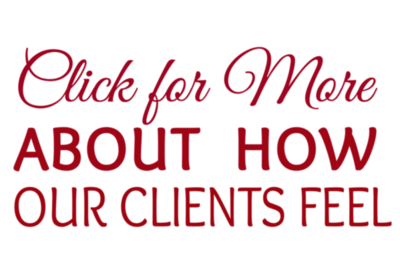 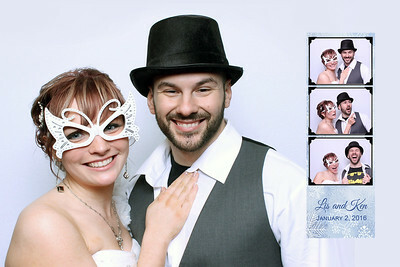 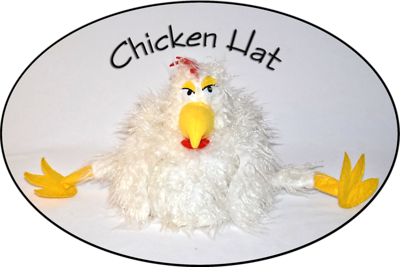 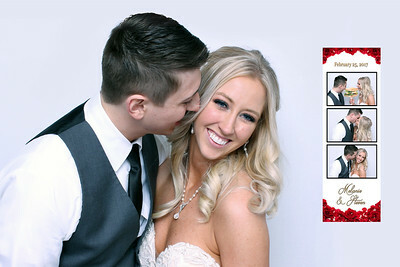 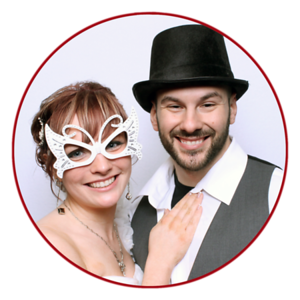 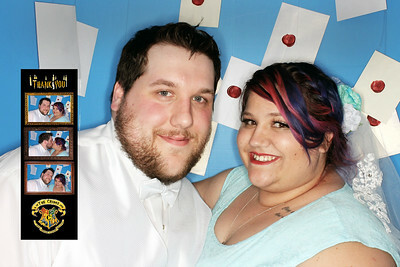 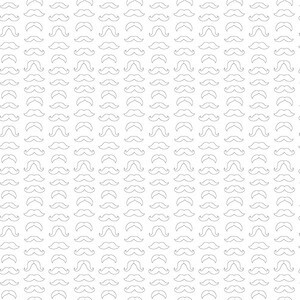 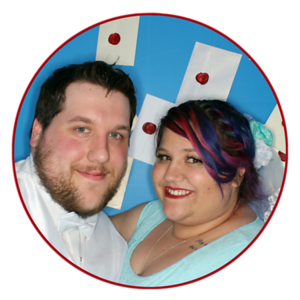 Melanie & Steven's review of The Booth Lady's wedding photo booth service. 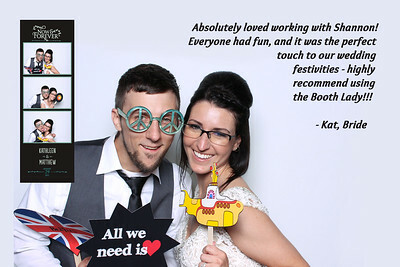 Lis and Ken's review of The Booth Lady's wedding photo booth rental.